Zambia Cargo & Logistics Limited (ZCL) is a multi-million-dollar international logistics Company operating a regional and global business. The Company recently changed its name to reflect the organization’s new mandate and new vision as per recently approved Strategic Plan for the next five years, i.e. 2016 to 2021. Hitherto, the Company has been handling mainly mineral cargo, especially copper, but over the years the Company has diversified its revenue base to include agriculturally related cargo and other general cargo. 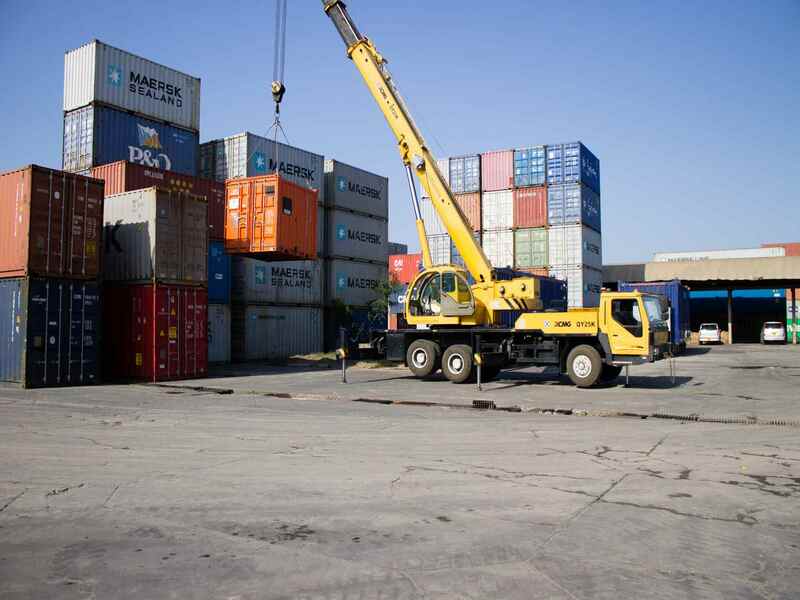 For a more comprehensive view of the Company, kindly visit the Zambia Cargo & Logistics website at www.zamcarao.co.tz. To be responsible for handling the total logistics chain of export and import activities for the Company’s Clientele. To develop a customer relationship management that seeks to improve Company’s service delivery. 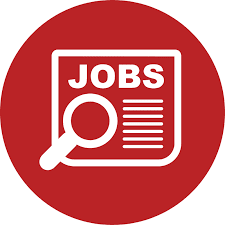 To assist the Director of Operations to develop and implement a Company-wide plan to offer excellent service to the clients, working with all departments for the smooth execution of operational activities. To assist the Director of Operations to develop an annual operations plan that fits into the overall short- and long-term objectives of the Company. To forester good working relationship with Customs Authorities and other Clearing and Forwarding agents in the industry. To prepare accurate daily and monthly operations reports and submit to the Director of Operations. To physically supervise areas of offloading and loading to ensure equitable allocation of machines to all areas of need from time to time. To play an advisory role to the Director of Operations on the improvement of overall performance of day to day operations. A demonstrated commitment to high ethical standards at a diverse workplace. Must have a minimum of a Bachelor’s degree in related field or its equivalent from accredited training institution. Experience with both Inland Container Depot and Container Freight Station (Exports) are a definite advantage.